There can be a number of factors that will lead someone down a path to poor credit. However, there are also a number of things that someone can do to get bad credit used car loans in Capitol Heights after running into a downturn in their credit history. It is all a matter of selecting the right dealership and the best options to meet individual needs. Contrary to what popular thinking says, a poor credit history is not always going to be reflective or work ethic or character. But, the credit history that is shown will impact the way that a lender or a bank will perceive you. If you happen to have a credit rating that is poor, it can be extremely difficult to get a traditional car loan without a bit of help. You can fix your credit with a little bit of hard work. To get started, it is important that you take a look at your credit history to see what may be on there that shouldn’t be. Believe it or not, there are many borrowers that notice too late that there are inaccuracies in their credit report that could have been removed prior to looking for an auto loan. During the process of working on building up poor credit to a higher score, it is best to avoid making large purchases that may require entering into some sort of large loan agreement. The focus has to be on paying down any debt that is outstanding to manage any existing credit accounts in the smartest way possible. However, most people today cannot get by without a vehicle, which means looking for an auto loan on a dependable ride. The car payment could make all the difference from being able to work and have enough money to pay regular bills or spending time without much salary to enjoy because everything goes to payment of the loan. This is where a quality lender and a dealership comes in that is willing to work with you despite your credit issues. If you are facing a situation where there are issues with your credit and you need to find an auto loan, working with Expert Auto will get you the car loan that you need. Our staff is more than willing to work with you to get you the quality loan so that you can enjoy your newer vehicle and still have money left over after paying your regular monthly payment. Expert Auto has all of the inventory that you need to find the right vehicle to suit your financial abilities while checking all the boxes on dependability, style, and performance. When you come in to see us, we will listen to all of your driving requirements and set you up to test drive several vehicles until you find the one that suits you best. We will then work with you to get you a great rate on a bad credit used car loan. 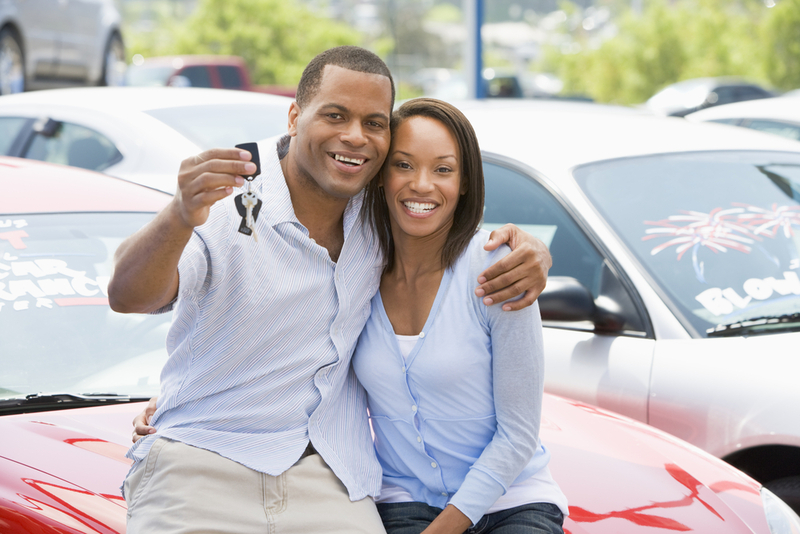 Anyone looking for bad credit used car loans in Capitol Heights will get help with Expert Auto. Call (866) 429-0970 for more information today!